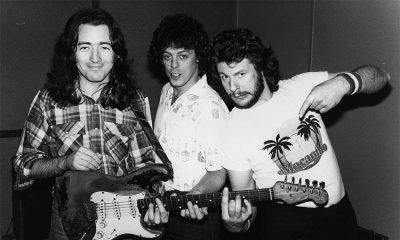 McKenna also played with Michael Schenker, Ian Gillan and Gary Moore and was much-loved by the young Def Leppard. 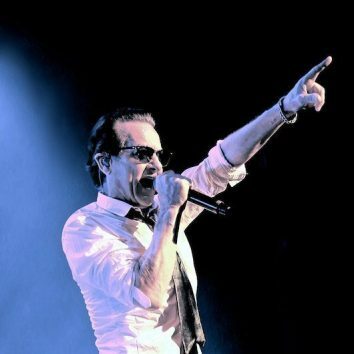 British rock frontman Graham Bonnet and his band will be filming a live CD and DVD later this month at the Frontiers Rock Festival in Italy. Former Rainbow lead vocalist Graham Bonnet has revealed in a new interview that before he auditioned for the band, he thought they were a folk group.